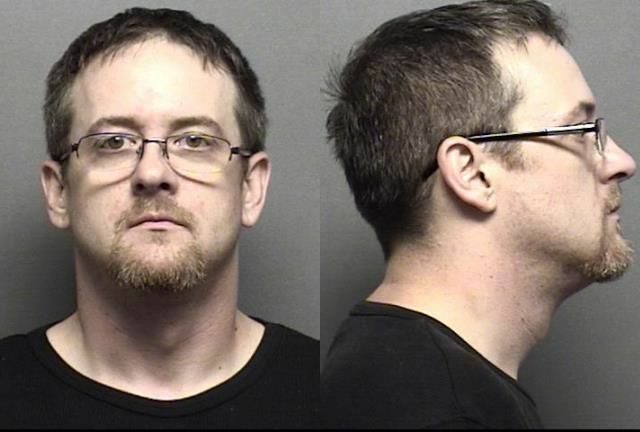 A Salina man was taken into custody just a short time after he allegedly stole $360 from a hotel’s cash drawer. Police Captain Paul Forrester tells KSAL News that 36-year-old Tanner Ireland was arrested around 3am Thursday after a clerk at the Country Inn and Suites, 2760 S. 9th called authorities. The clerk told officers someone claiming to be driving by on the interstate had phoned the desk to tell him someone was lurking around with a flashlight outside near the hotel’s shed. About five minutes later the clerk decided to take out some trash and have a look around. Upon returning to the lobby he saw a white car driving away, and found the cash drawer open and the money gone. An officer in the area heard the description of the white Honda and discovered the driver had an expired driver’s license and pulled him over. Police recovered about $320 in stolen funds. Ireland had stopped at a gas station for snacks and fuel before being arrested. He is now facing one count of aggravated burglary and one count of theft. A hotel supervisor told police that Ireland was a former employee at the Country Inn and Suites and had been fired about two month ago.